Last week, I had the honor of making an appearance as Ms. 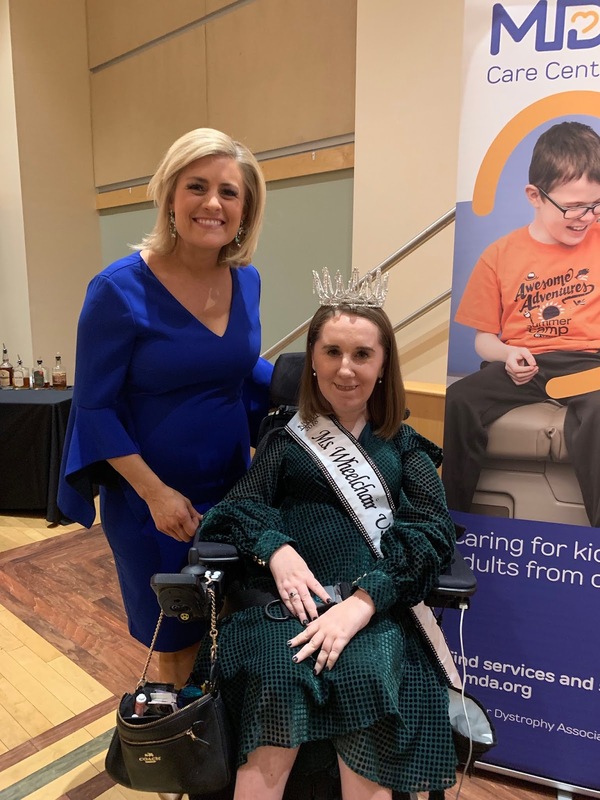 Wheelchair USA at the Muscular Dystrophy Association's Toast to Life Gala. MDA is actually an organization that I (and my whole family!) have been involved with since I was a little kid. They raise money for many different types of neuromuscular diseases, SMA being one of them, and have been doing so for years and years. They used to have telethons, where they'd be on the air all day nationwide raising money (I feel so old explaining telethons!). They had different people featured on the telethon in different cities - some celebrities, some entertainers, and some families affected by nueromuscular diseases. A few times, my family and I got to be interviewed on TV for the telethon, which was SUPER exciting as a little kid! My sister and I also got to be Junior Goodwill Ambassadors for a year, spreading the word about MDA and the great work that they do. Although I never took part, another big thing that MDA does is hold a summer camp for kids with neuromuscular diseases each year, where they can go without their parents. MDA provides all the volunteers and caregivers. This is a HUGE opportunity for kids who might not otherwise physically be able to get that taste of independence. So it was really exciting to get to work with MDA again now, as an adult. 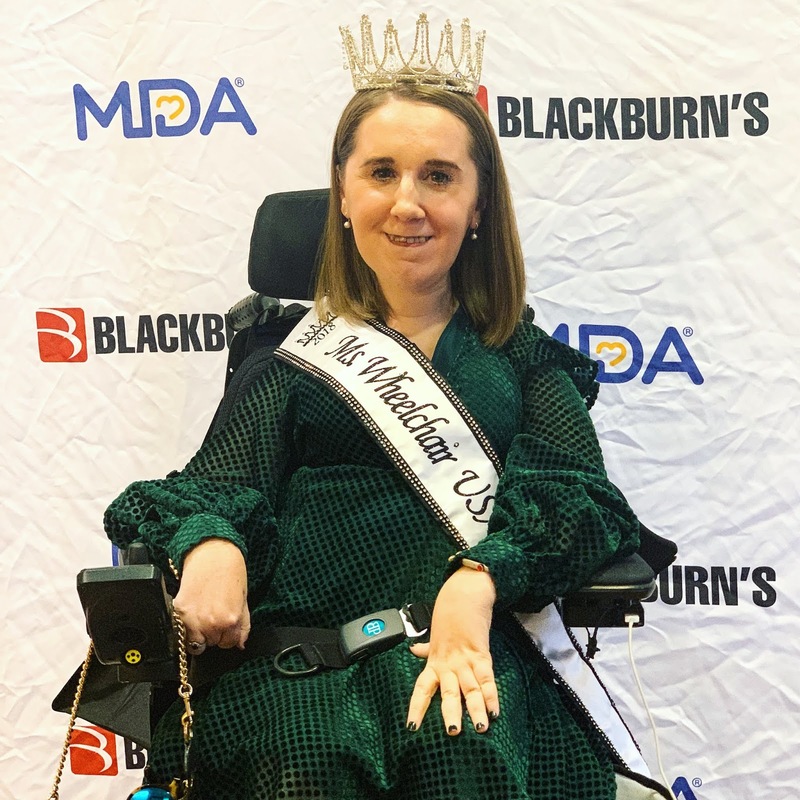 The gala was a fun way to bring attention to the work that MDA is doing to raise money for research, and for kids and families affected by neuromuscular diseases. It also recognizes the organizations that are helping to raise money - the firefighters have been partnering with MDA for years to help fundraise. The night was hosted by two of WTAE's newscasters, Janelle Hall and Andrew Stockey, who were fantastic. I even got to say hi to my pediatric neurologist, who I haven't seen in a few years! It was a really fun night, and I was so happy to be able to support such an amazing cause.